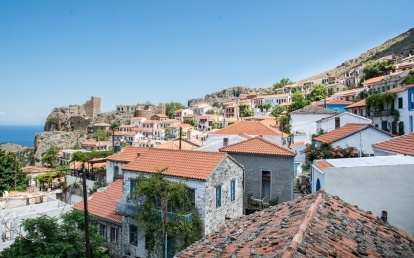 Magical itineraries start from Eleftheroupoli to semi-mountainous or mountainous villages that embrace nature with all its splendour. 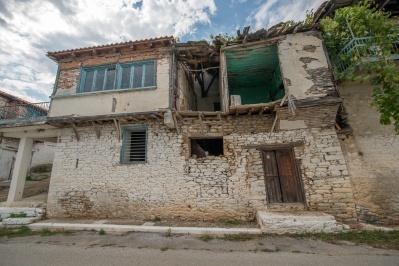 There, one comes across samples of traditional architecture. 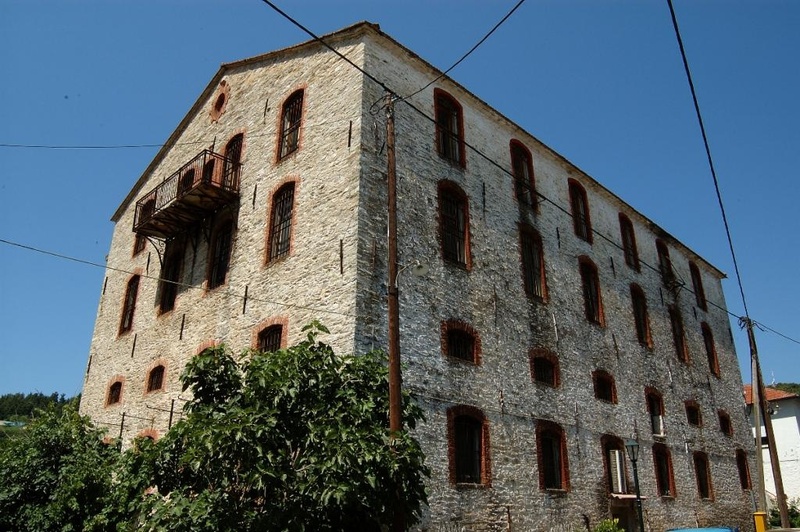 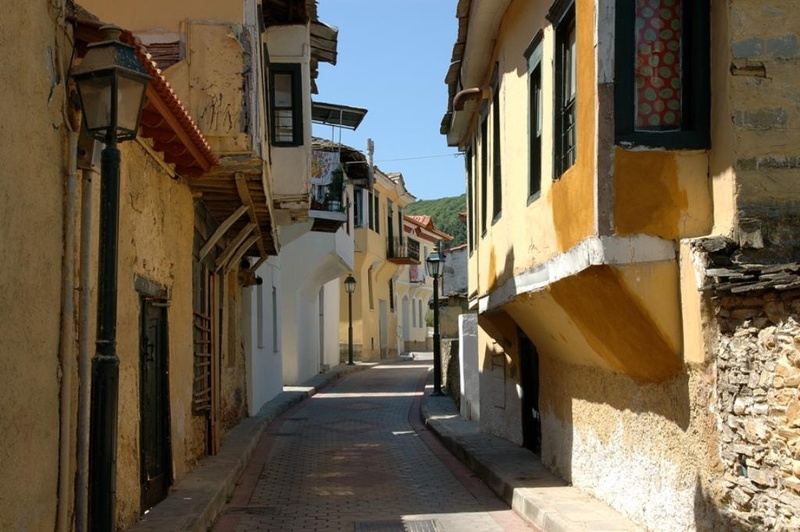 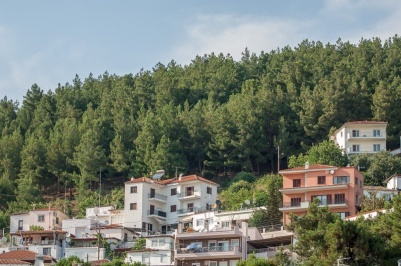 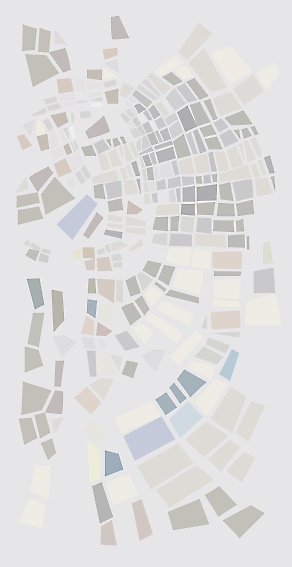 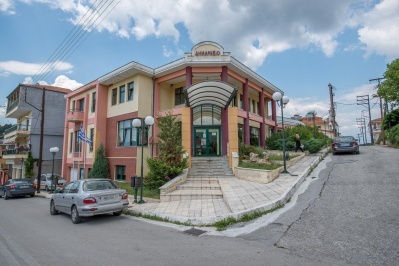 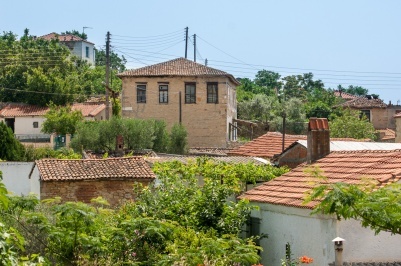 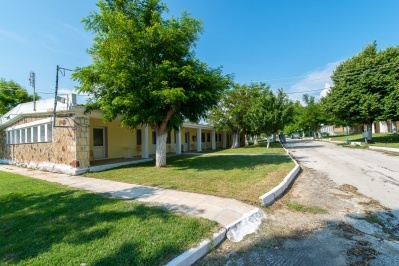 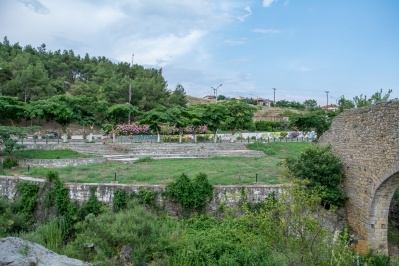 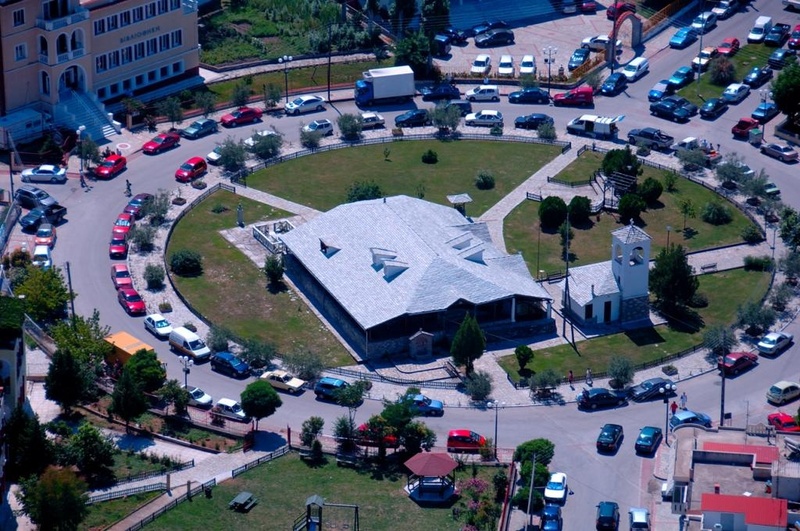 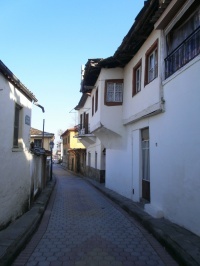 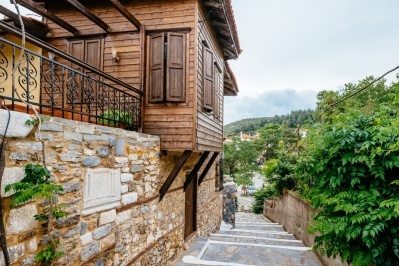 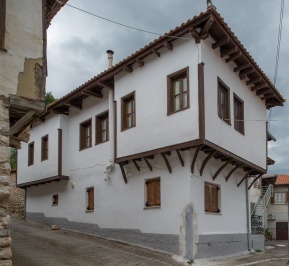 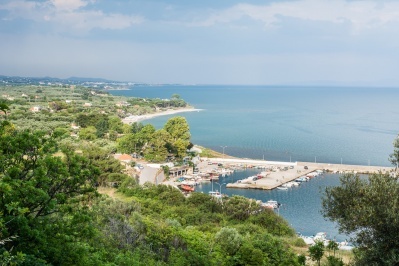 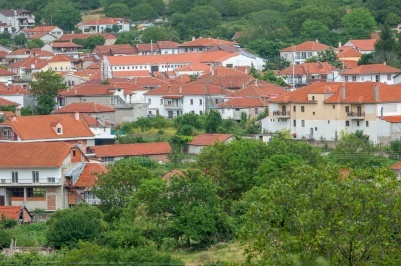 Eleftheroupoli, Nikissiani, Paleochori, Moustheni, Messoropi, Podochori and Avli are well preserved settlements, with architectural styles dating back to the 19th and to the beginning of the 20th century. 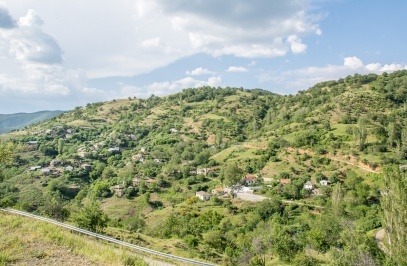 Culinary specialties such as local kid’s meat dishes with the accompaniment of local wine satisfy even the most demanding visitors during their mountain hike. 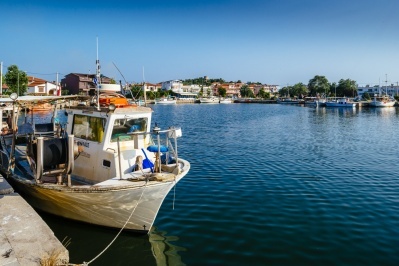 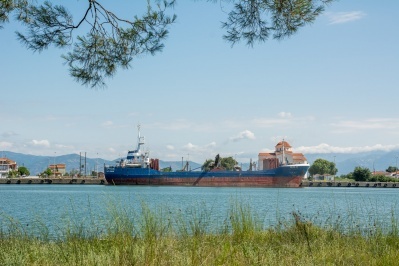 Whatever a visitor chooses, whether it is a mountain or a sea tour, there will certainly be no complaint about the cuisine: tsipouro or wine, fish or meat cooked in traditional ways will lead you to brand new culinary paths.